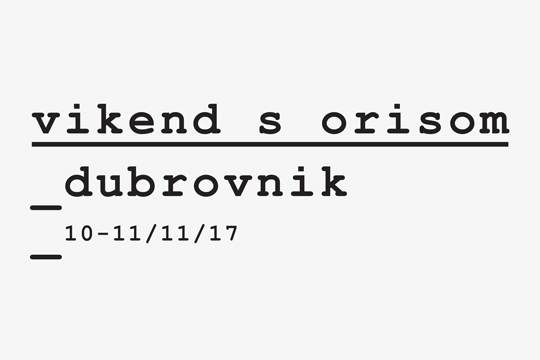 This year's Weekend With Oris were held in Dubrovnik from 10 to 11 November 2017. 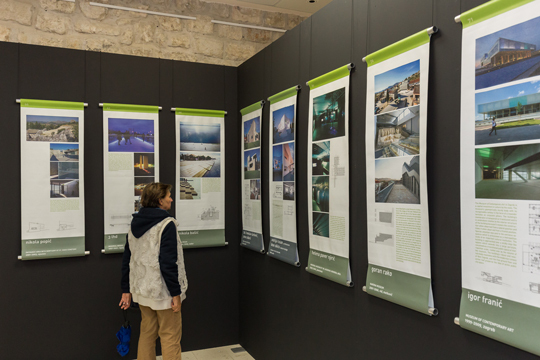 The programme included the opening of two exhibitions, as well as presentations and discussion. 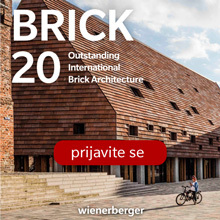 The exhibitions were that of Álvaro Siza's and Maria Antónia Siza's ink drawings and Continuity of Modernity – fragments of Croatian architecture form modernism to 2010. 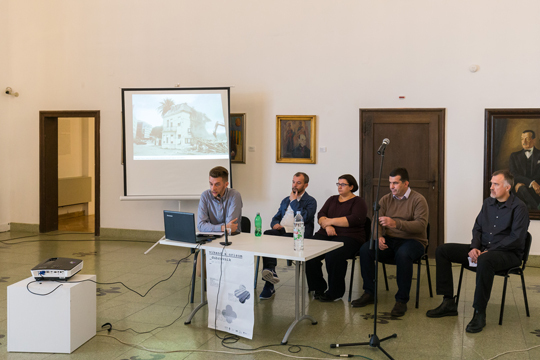 The main event of the Weekend with Oris was the Modernism: (un)acknowledged heritage presentation and discussion, which was held on 11 November at 11 am at the Museum of Modern Art Dubrovnik (Frano Supilo Street 23). 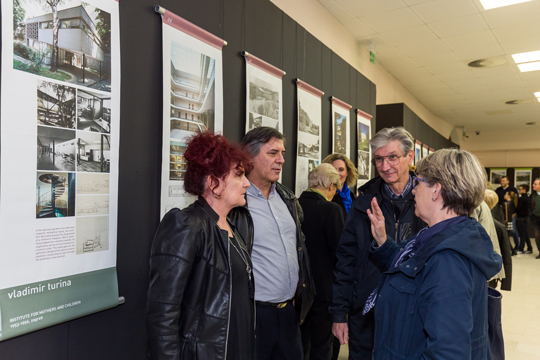 The participants were: Nebojša Adžić, Božo Benić, Lidija Butković Mićin, Joško Miklo and Maroje Mrduljaš.